We all know that too much sugar in our diets is bad for us – for years we have been reading reports about how it can lead to obesity, tooth decay and even Type II Diabetes. So why do we find it so tempting? Many scientists believe that we are born with a sweet tooth as part of evolutions way of helping us to survive – in millennia gone by children with a higher calorie diet would have been more likely to survive. Sugar also triggers the release of our feel good hormone, serotonin, into our blood stream which is why we find ourselves reaching for the sweet stuff when we need a boost. However, this sugar “high” doesn’t last as our bodies then struggle to bring our blood glucose levels back to normal causing a sugar crash which in turn makes us crave more sugar leading to a cycle of craving sweet foods. Not all sugar is bad though – the neurons in our brain need a constant supply of glucose to keep functioning but, crucially, the brain is able to tell when it has had enough and send the “full” signal to stop us from eating any more. But our brain can’t always tell when we’ve had enough of other types of sugar – research has shown that fructose, used to sweeten many processed foods, does not trigger the same full feeling that we get from other foods with similar calorific values leading us to over indulge on the sweet stuff. So the way our brains are wired lead us to search out sweet foods – but our lifestyles and type of sugary foods available are no longer in line with the primitive lifestyles this survival mechanism was created for. But that doesn’t mean we can’t break the habit! Habits are created through repetition which is why it can be so difficult to form new ones – we have to repeat our new behaviour pattern on average, 66 times before it becomes wired into our brains. In the meantime we are at the mercy of our old behaviour patterns and often our good intentions of new habits fall by the wayside before they even form properly. This is where hypnotherapy can be a real help – helping to identify and set these new behaviour patterns quicker and getting the subconscious and conscious minds agreeing on the same behaviour so that we aren’t in constant conflict with ourselves. “After a 28 year addiction to fizzy sugary drinks and in turn bad eating habits I decided I needed help. I had an informal and relaxing consultation with Caroline and decided that hypnotherapy may work. I couldn’t understand how I could not break this addiction as I have a good career, wonderful family and friends but Caroline explained about the brain, chemicals and thoughts and it all made sense. In a short time I have now broken my addiction and have no urge to drink another sugary drink. A combination of hypnotherapy, positive thinking methods and Caroline’s relaxation CD has worked. To be honest I still can’t believe it – my way of thinking has dramatically changed and I feel positive about the future and the prospect of a better diet and lifestyle. 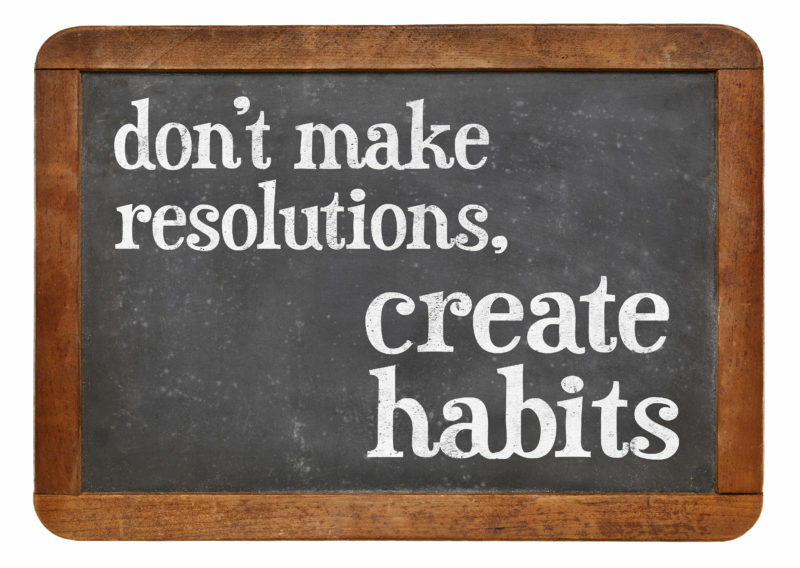 So if you have a habit that you want to break hypnotherapy could be the answer. NextRelax and Refresh – new February courses starting soon!